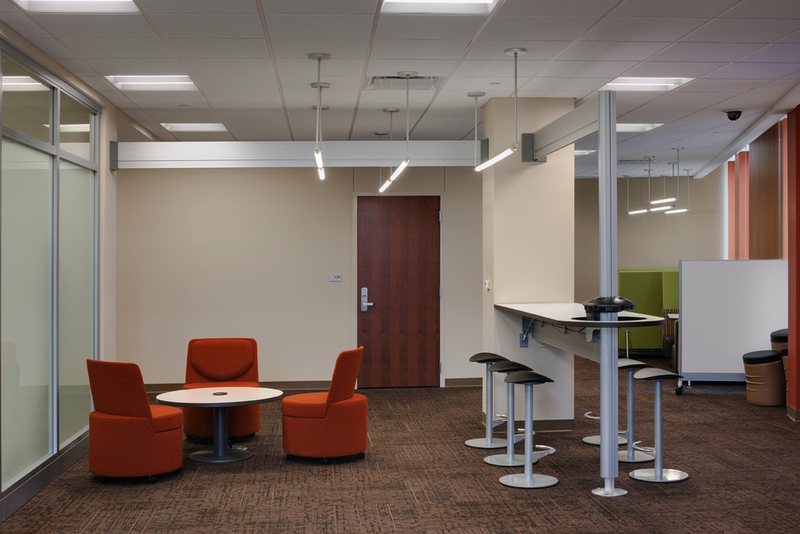 Lakeland Community College Holden University Center — Tec Studio Inc.
Tec completed the technology design for the new construction of the Lakeland Community College Holden University Center. 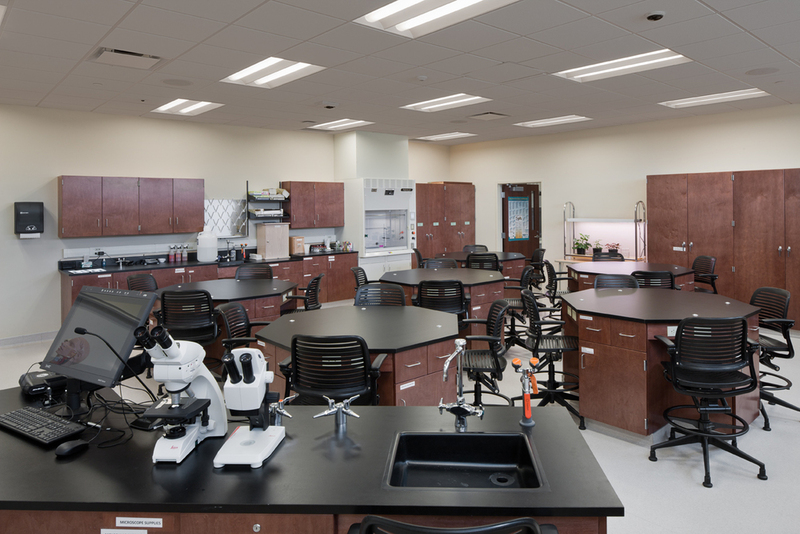 The University Center has classrooms, laboratories, conference rooms and faculty offices shared by multiple universities providing distance learning in northeast Ohio. 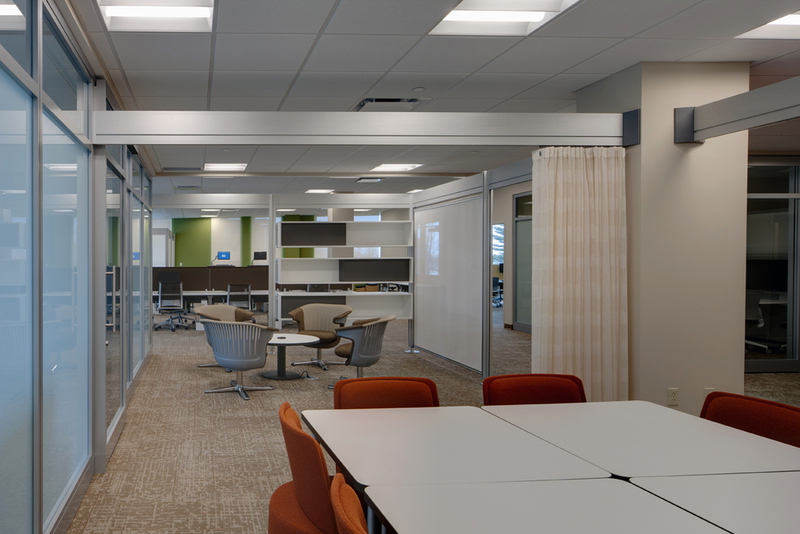 Technology design was integrated to meet the needs of current and future students and educators, with wireless connectivity and video conference capability throughout the building. 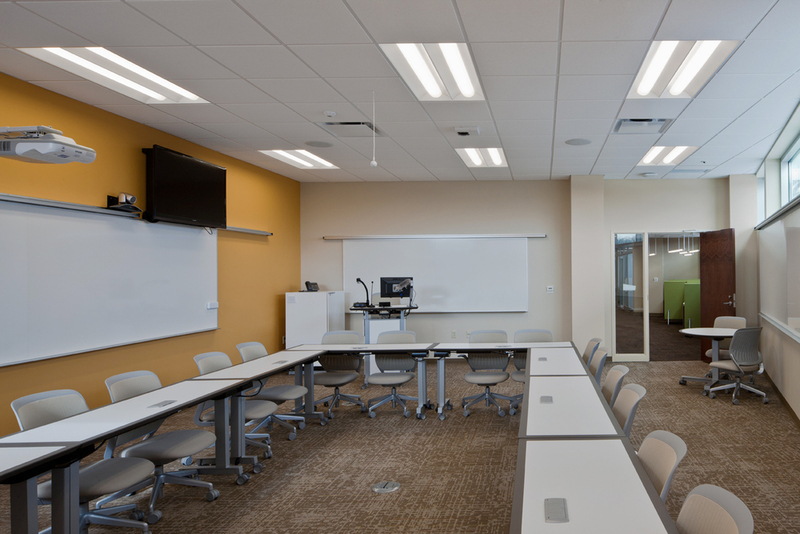 Each classroom is provided with a touchscreen control center to adjust interior lighting, window shades, control projectors, computers and A/V.